In the coming week (April 4-6) there will be the main event of the year: #GirSem18. This three-day conference is the latest in a series of biannual scientific meetings that have taken place since 1993. From 2016 onwards the conference series have one general topic (Predictive Catalysis) that is in line with the research aims of the IQCC (main organizer Prof. Marcel Swart). 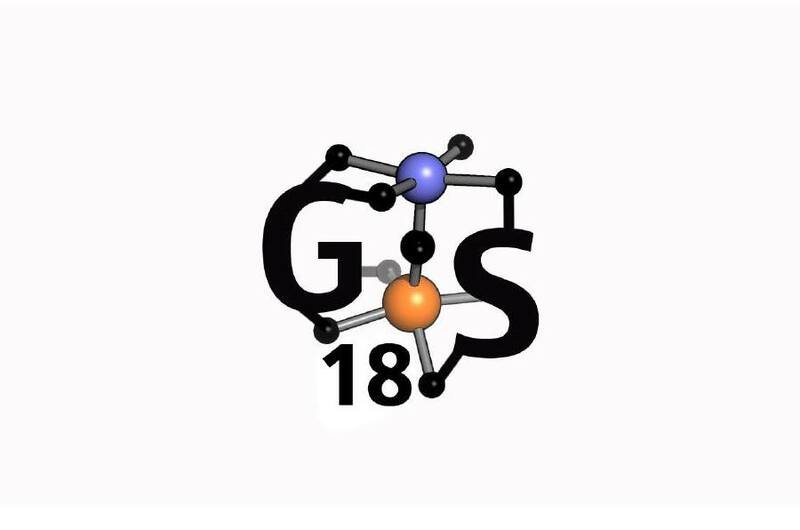 The subtheme for the 2018 edition is “Transition-Metal Reactivity by Design”. The meeting will be held from April 4-6, 2018 at the “La Mercè” Auditorium. The Girona Seminar (Apr. 4-6) has an outstanding reputation for excellence and highly engaged discussion, and it has become a focal point for scientists at the forefront of chemistry to present and discuss their latest developments. The meeting also aims at promoting new collaborations and it brings together young and senior scientists in a beautiful environment and in an informal and friendly atmosphere. The conference is mainly devoted to oral contributions, with a poster session scheduled at the end of the first day and an excursion is taking place in the afternoon of the second day. The organizers are in particular happy to have the participation of Nobel Laureate Prof. Ben Feringa (Chemistry, 2016), who will deliver his plenary lecture on Friday April 6.